Susan the gothic governess has got to sort it out by morning, otherwise there won't be a morning. Ever again... 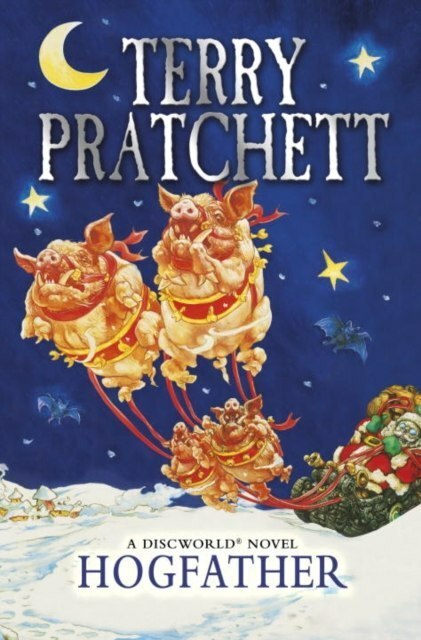 The 20th Discworld novel is a festive feast of darkness and Death (but with jolly robins and tinsel too).